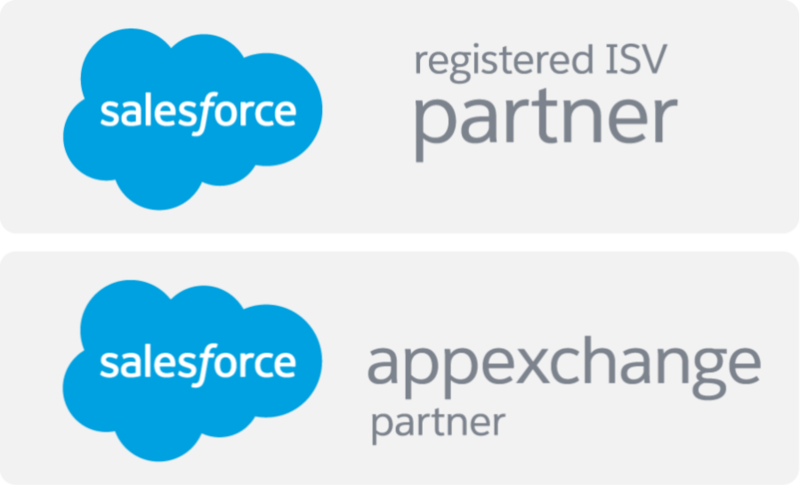 AwsQuality provides niche level Salesforce integration services with third party software’s. We will help you integrate Salesforce with your other business critical systems such ERP applications, financial software, marketing automation software, call center software and more. AwsQuality holds extensive experience of integrating CRM Solution for Salesforce using the SOAP, REST, JSON, BAPI, IDOC and other integration mechanisms.